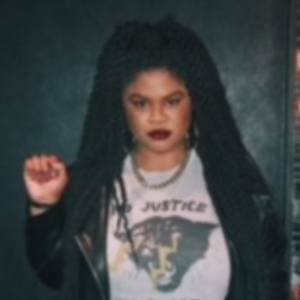 Known as a leading voice in the Black Lives Matter civil rights movement, she was named as one of the movement's leaders in a January 2015 The Atlantic article. She and her writing partner DeRay Mckesson were profiled by the New York Times in 2015 as new civil rights leaders of the 21st century. 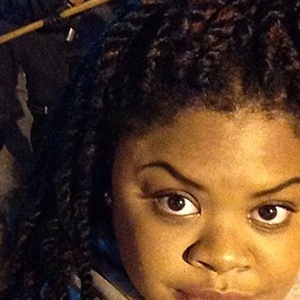 She rose to prominence via social media and her coverage there of the Ferguson, Missouri protests in the fall of 2014. She has served as a field organizer for Amnesty International. 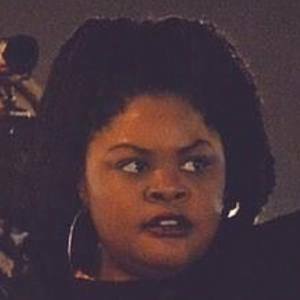 She was named to Fortune's 2015 list of World's Greatest leaders for her leading work with the Black Lives Matter movement. She was born and raised in St. Louis, Missouri. She was award the 2015 Howard Zinn Freedom to Write award for her work with the Black Lives Matter movement.